As of 30th June 2018, Coles Express has upped prices AGAIN! Three months ago the price for the large swap was $27.00 – an increase of $3.00 or 12.5% from the price of $24.00 just a few months earlier. Now, guess what … the price has gone up AGAIN. It’s now $29.00 for the large size swap!!! An increase of 21% in 6months. And for the half size swaps … their price is now $24.00. It was $20.00 six months ago. That’s an increase of 20%. That’s if you can get the half size swap. 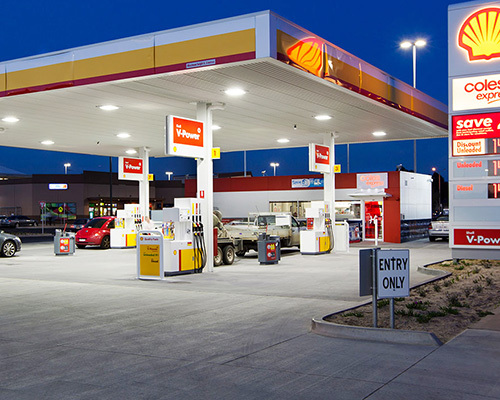 Many Coles Express service stations don’t stock them. To check if these prices apply at all Coles Express Servos, would our thousands of loyal readers please take note. If you come across a Coles Express where the prices are higher than we quote here, please tell us. Use the form you’ll find on our homepage. Limit your post to 25 words and you will be in the running for a nice prize at the end of the month. And please … be nice to the attendants … don’t abuse them. Prices are set by the gas supplier … not the attendants.